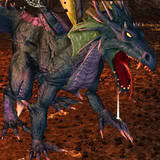 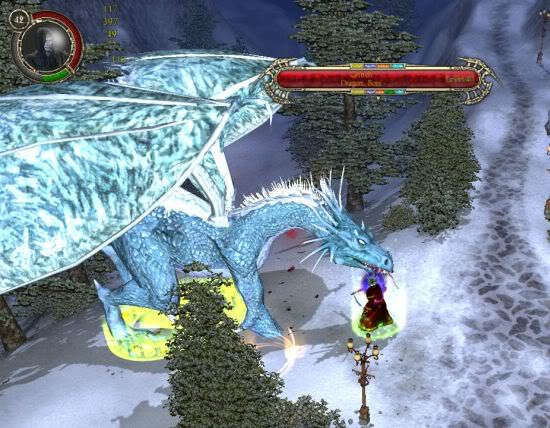 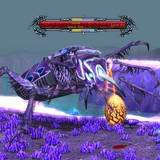 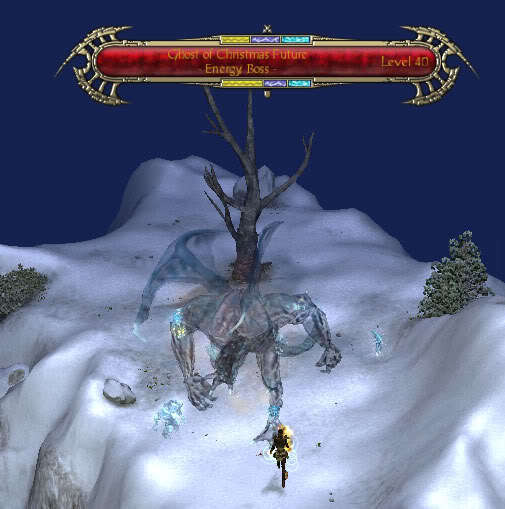 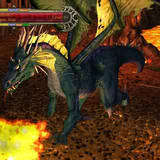 For a list of Dragon bosses see the Dragons page. 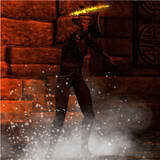 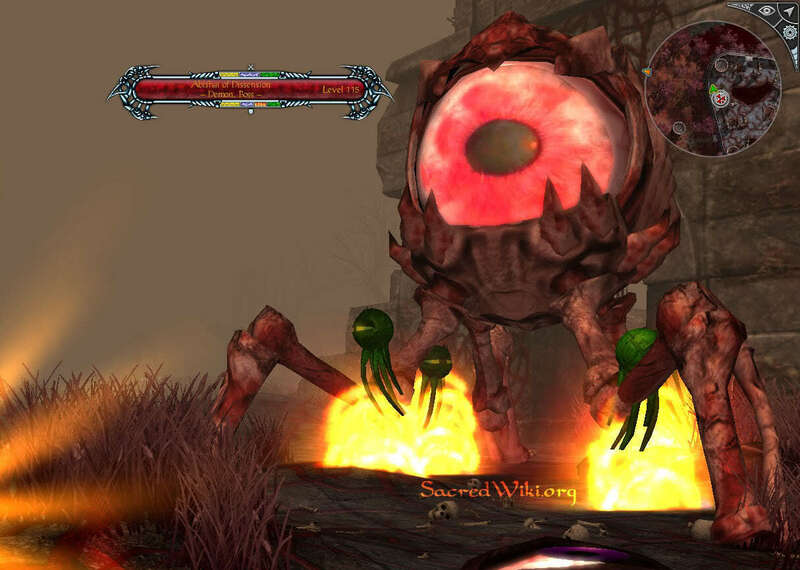 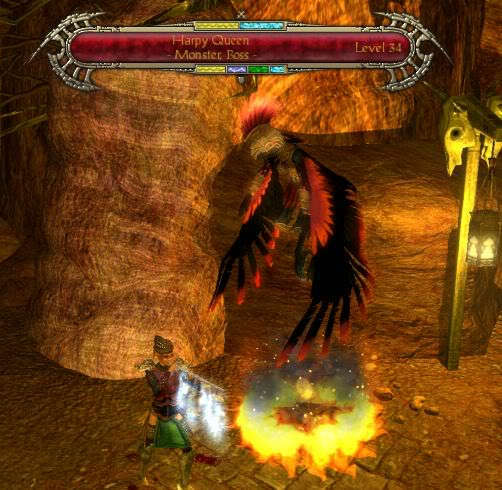 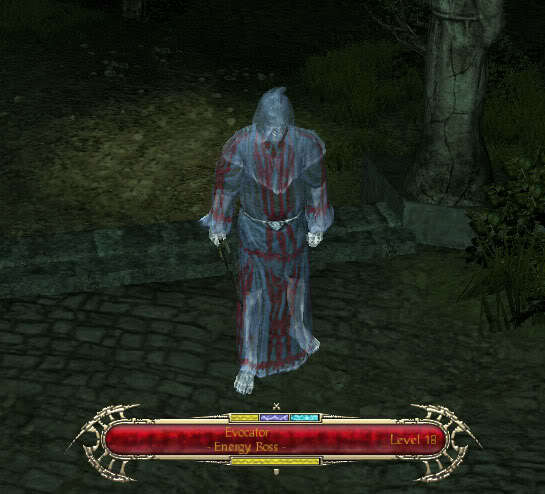 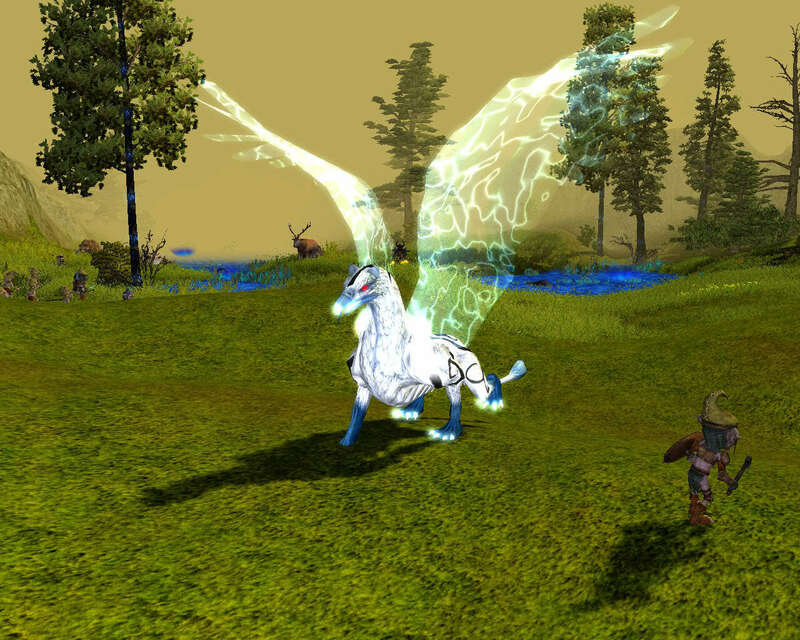 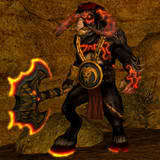 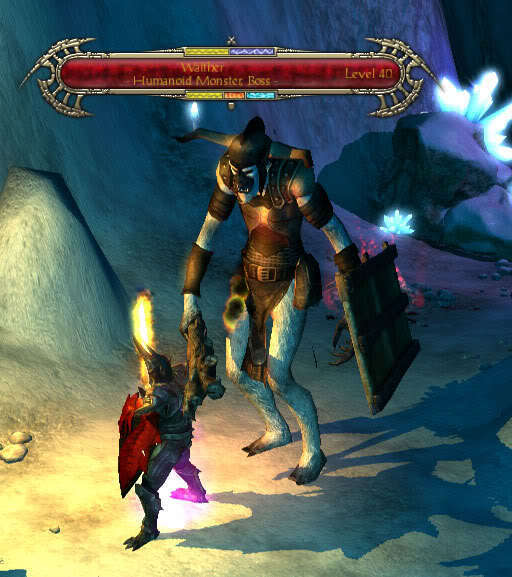 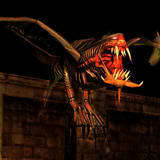 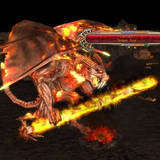 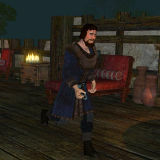 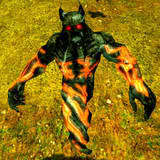 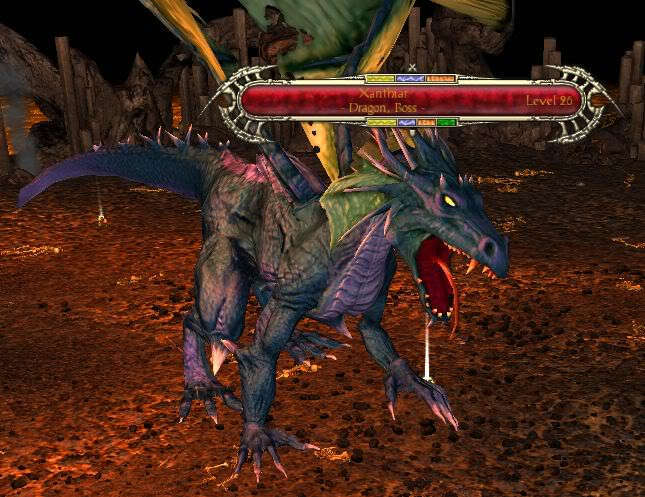 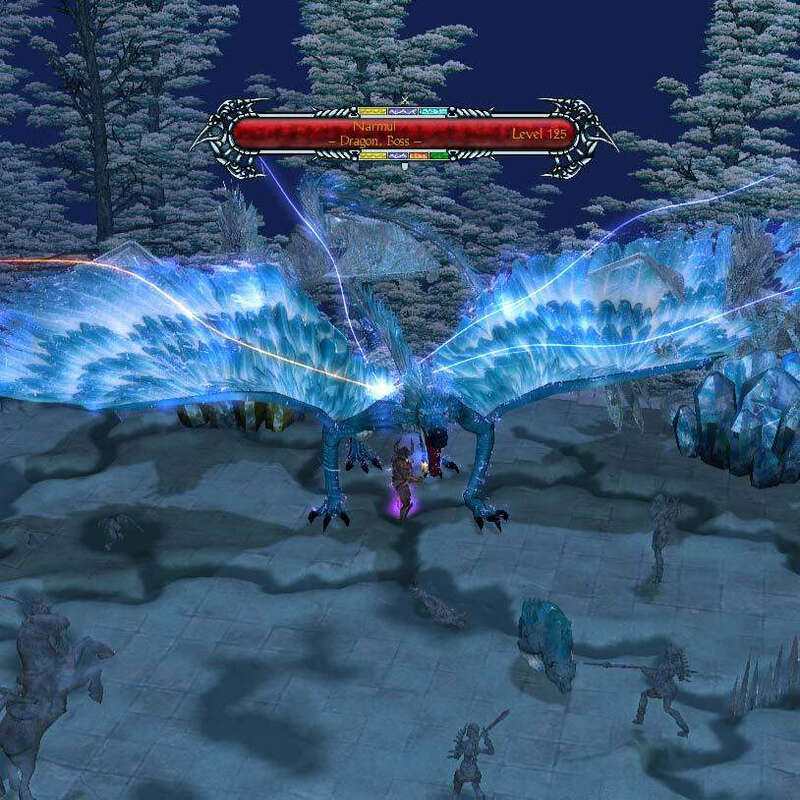 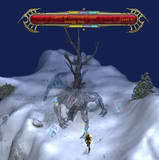 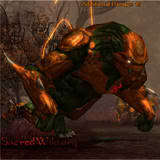 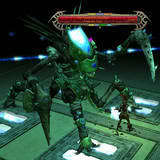 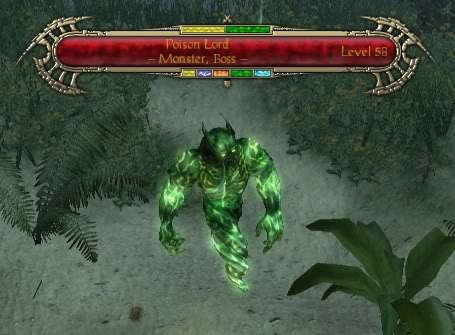 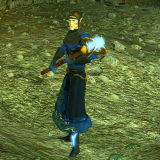 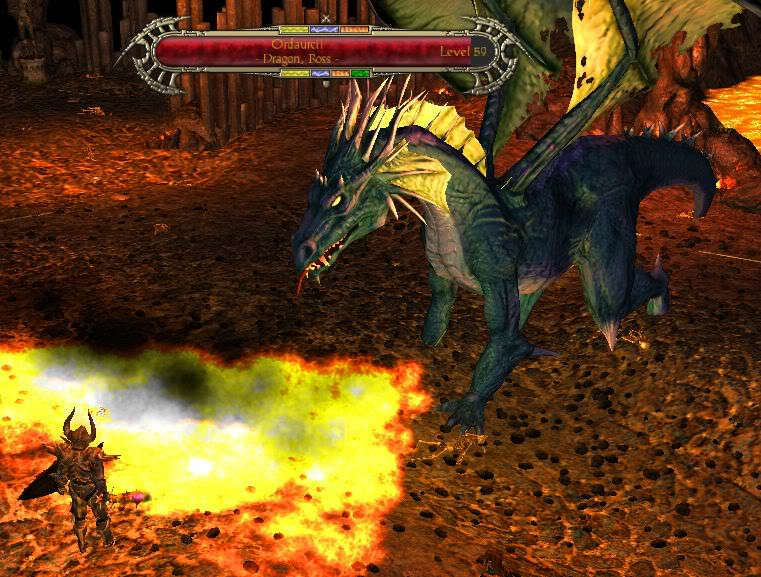 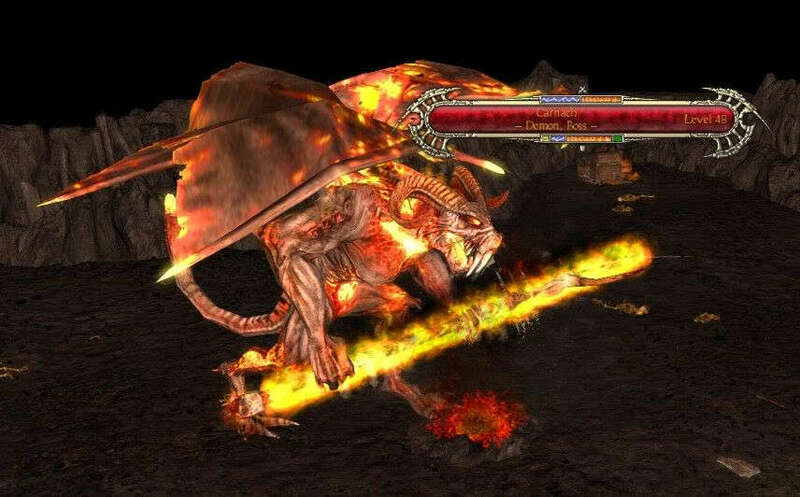 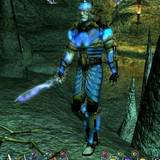 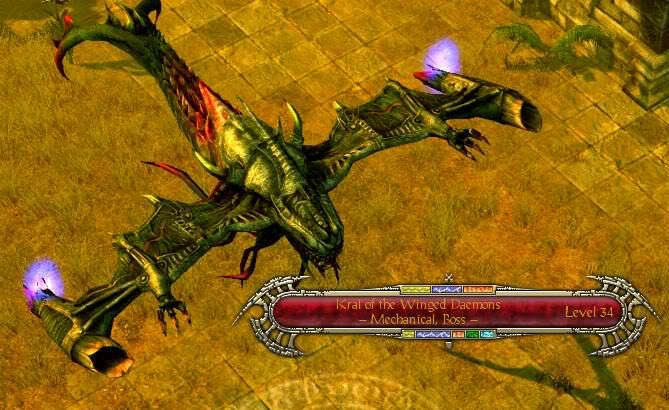 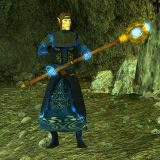 Was named "Lord of Searing Flames" in previous versions of Sacred 2... 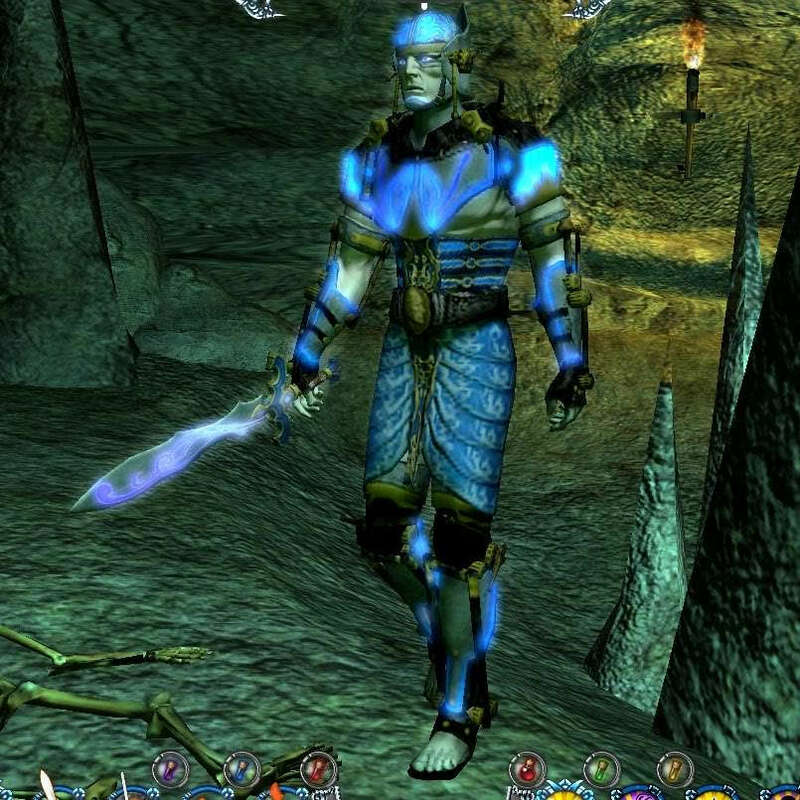 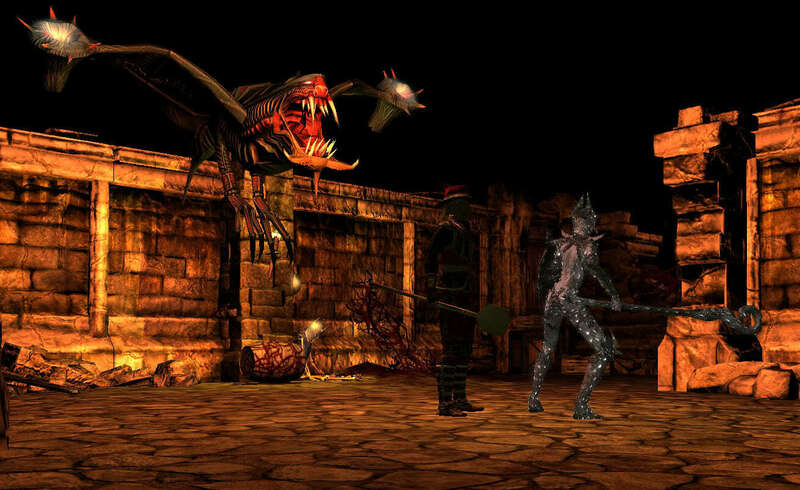 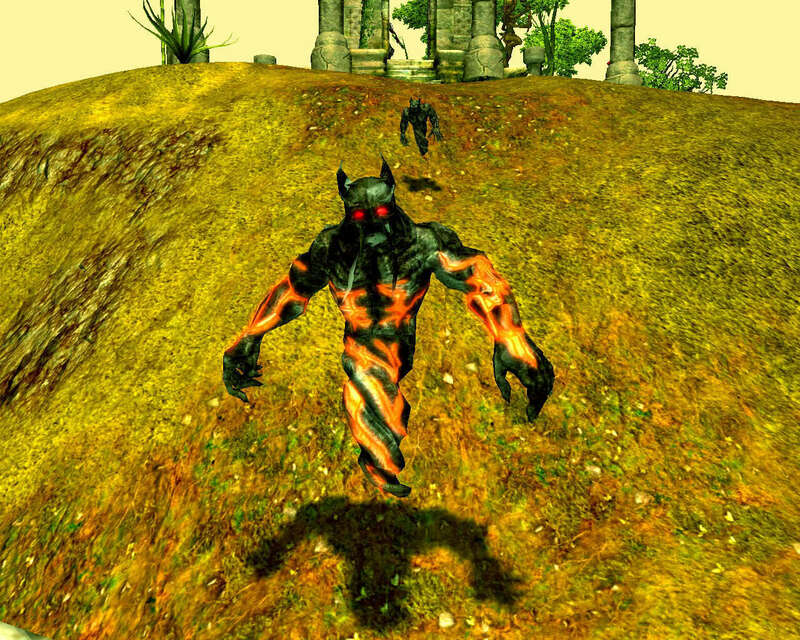 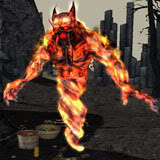 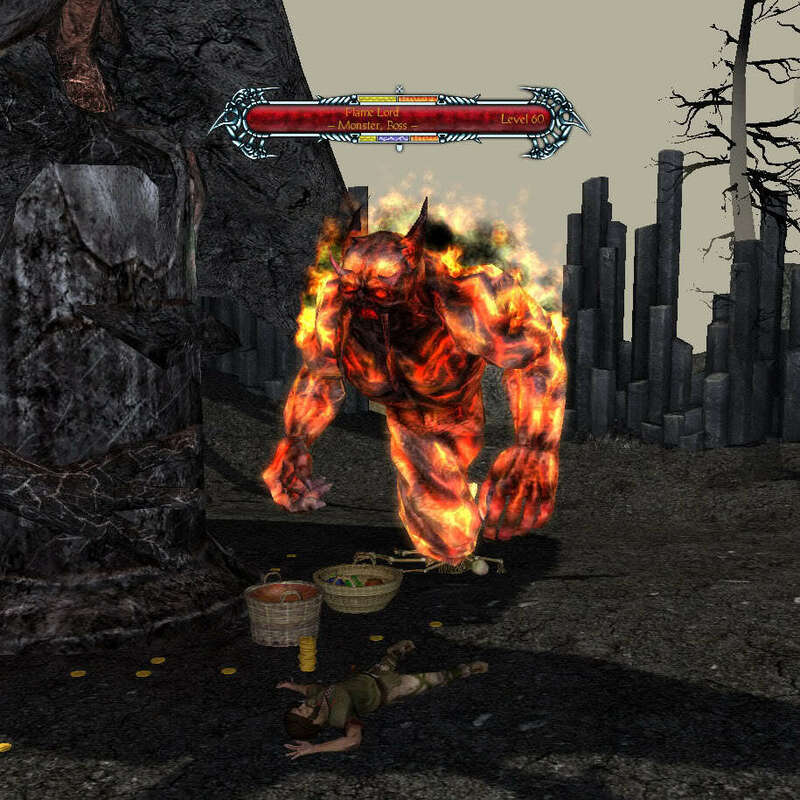 The Flame Lord is the only "Lord" that exists in the console versions. 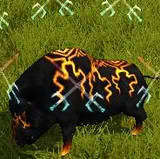 In Ice & Blood the boar boss is named "Wild Boar". 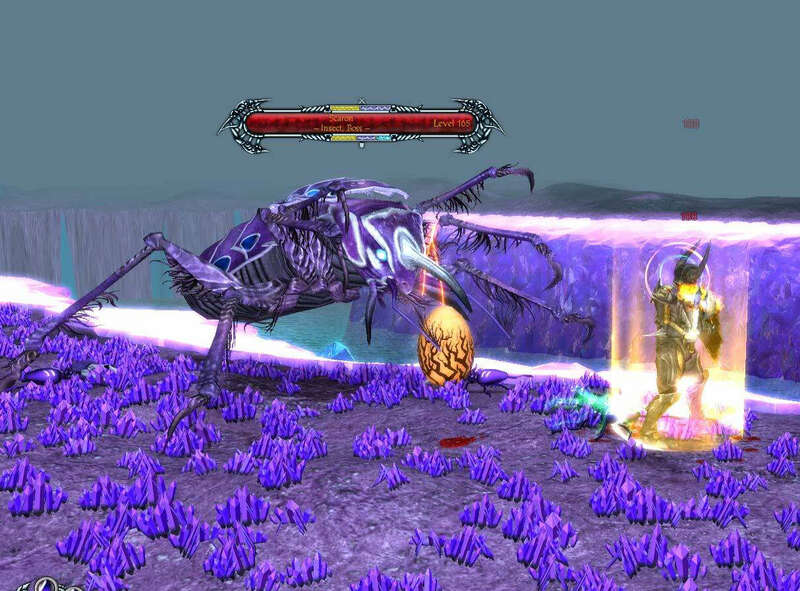 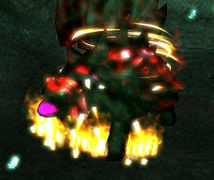 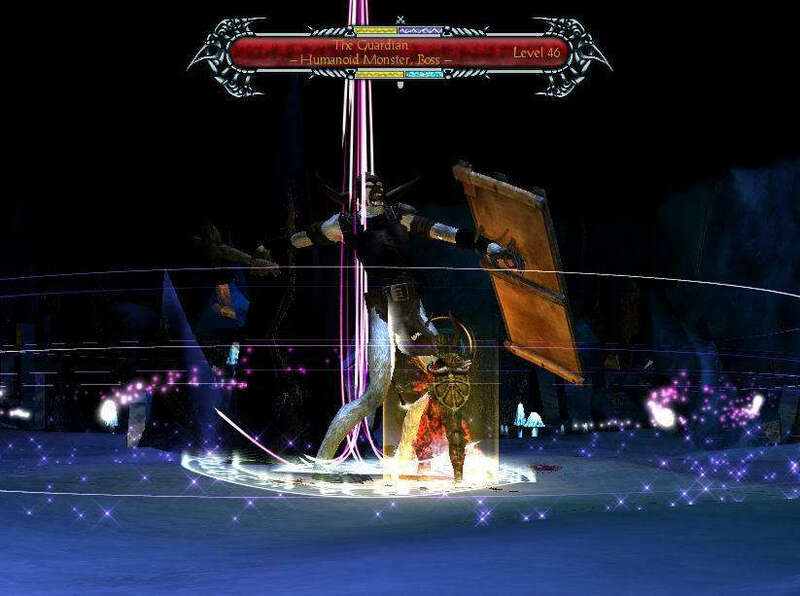 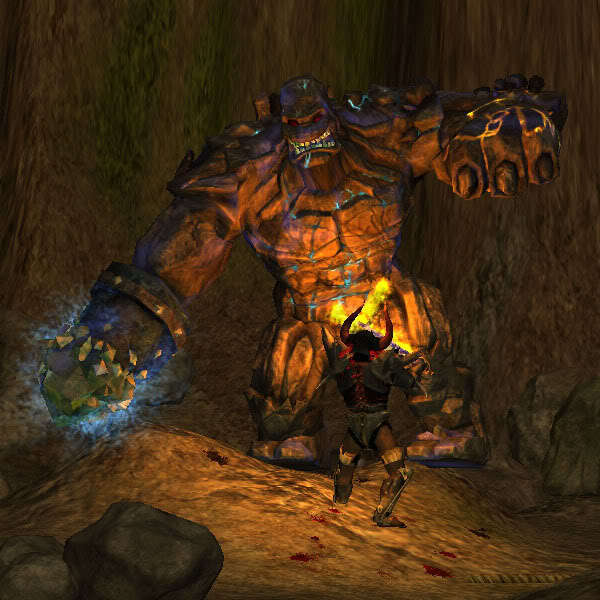 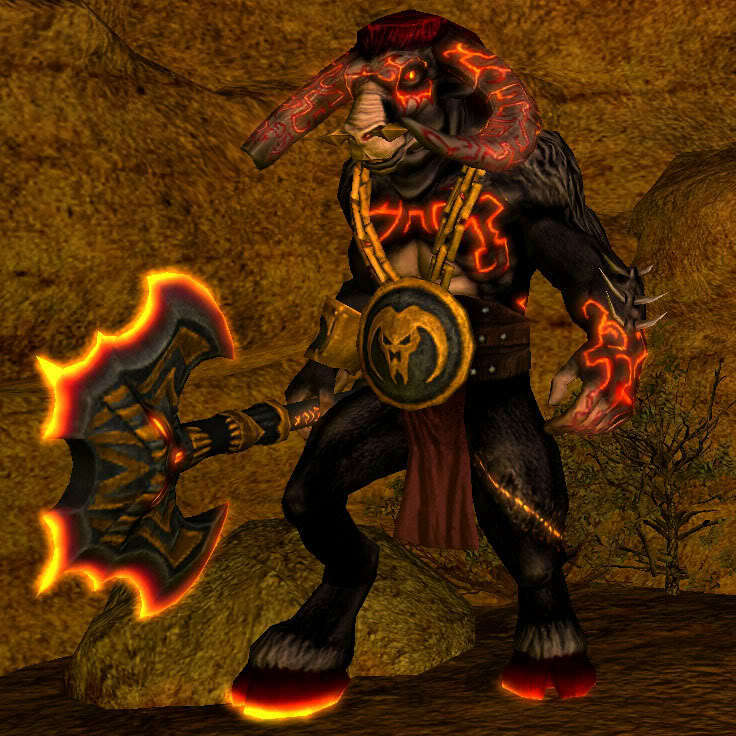 In previous versions of Sacred 2 the boar boss was named "Raging Boar". 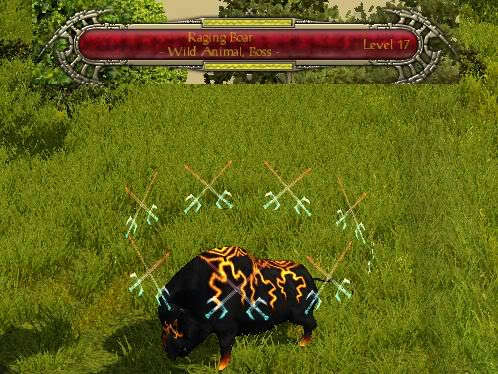 Since there is a normal enemy already named "Wild Boar" the wiki will maintain this boar boss's name as "Raging Boar". 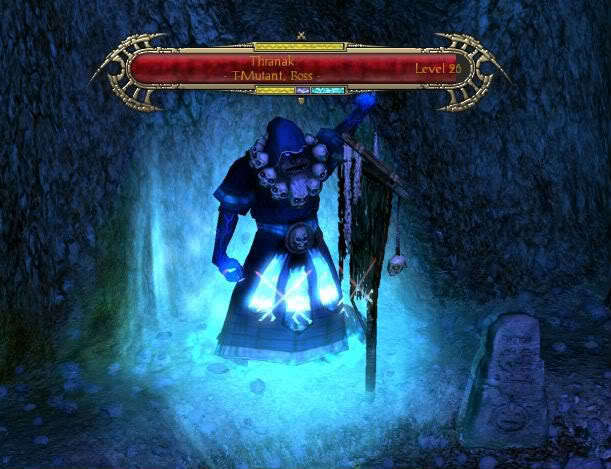 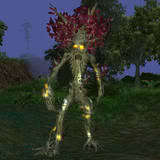 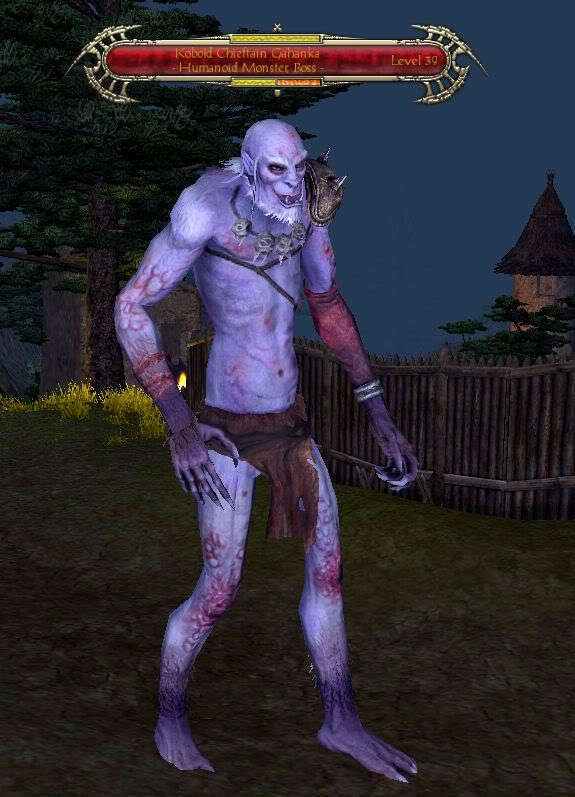 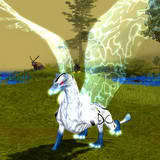 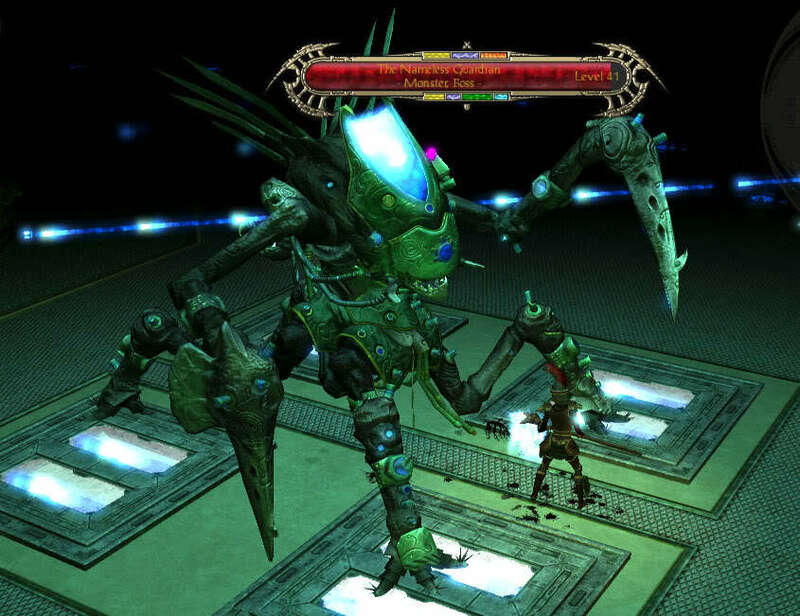 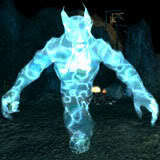 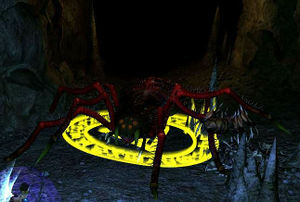 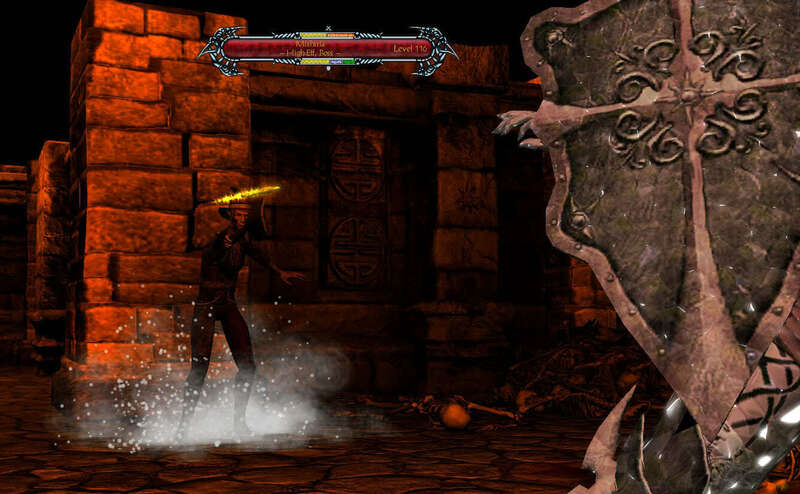 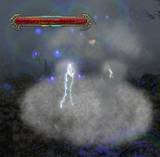 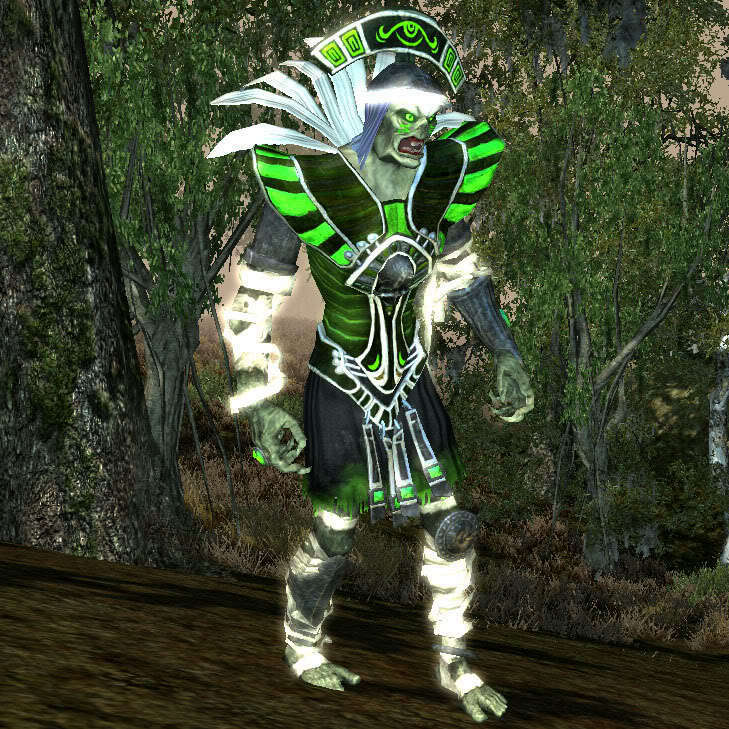 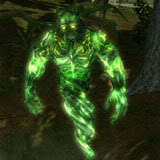 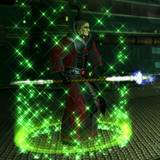 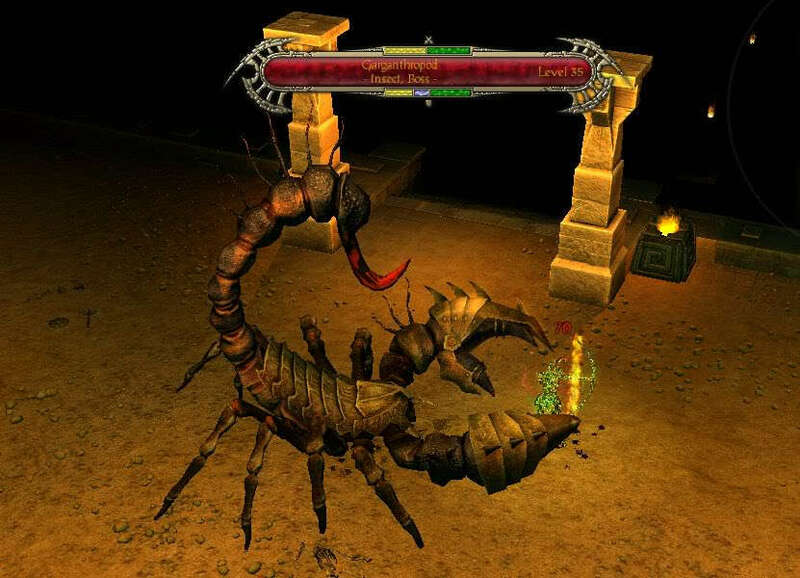 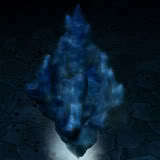 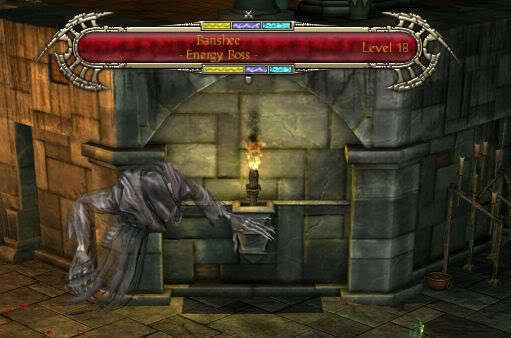 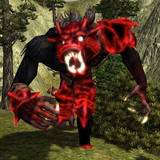 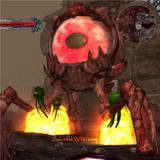 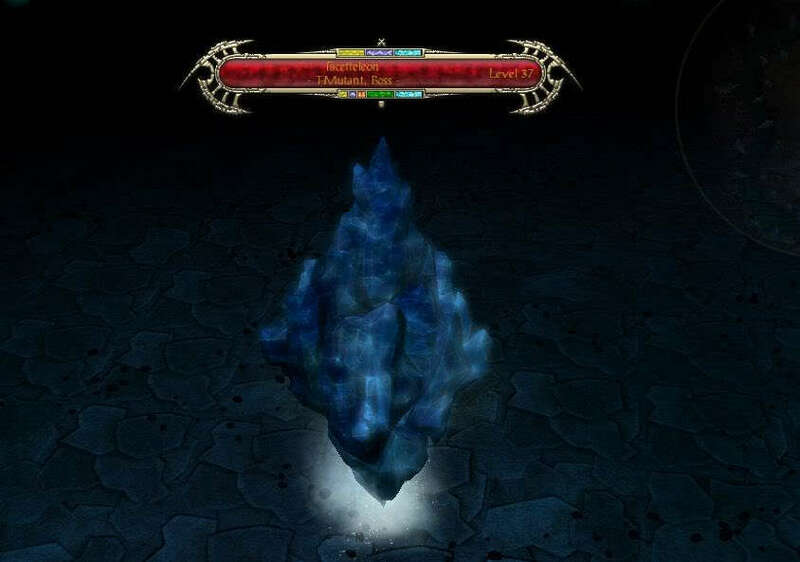 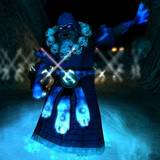 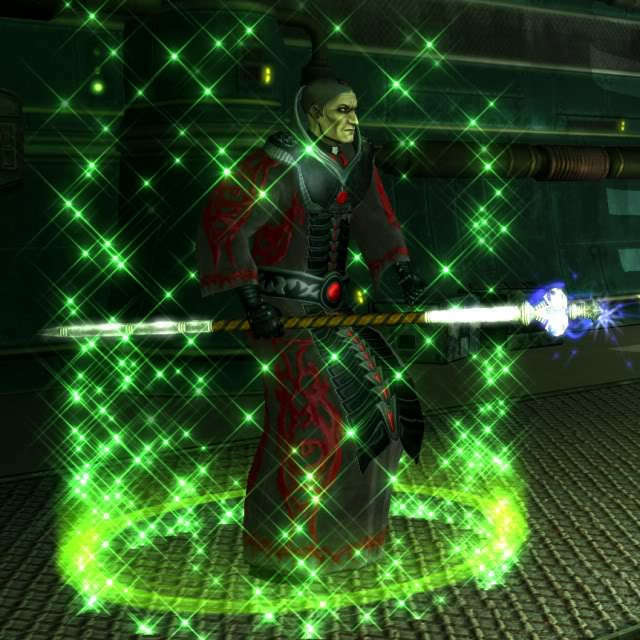 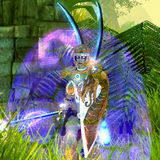 The Sakkara Demon is the Boss that can be summoned by Ker's Divine Gift, Sakkara. 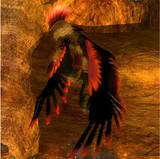 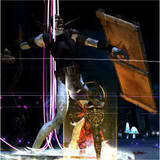 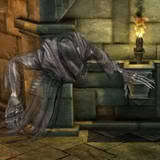 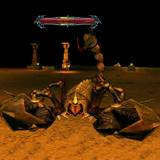 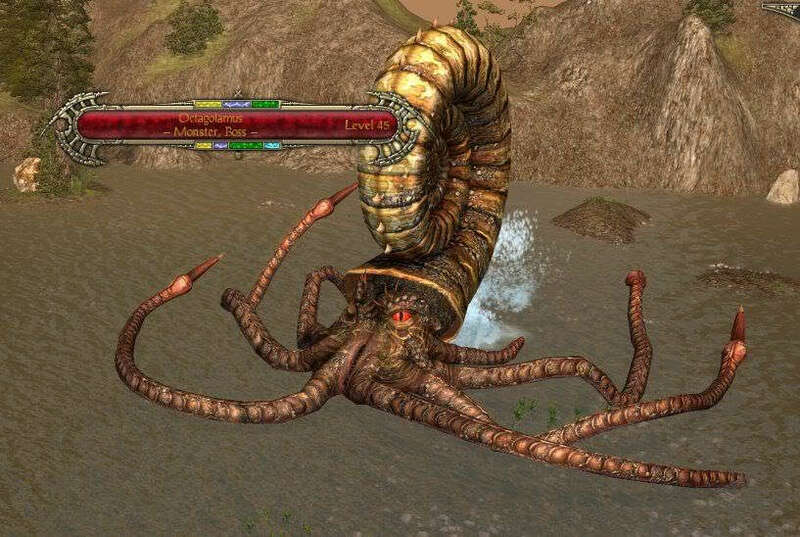 It fights alongside the character who summoned it for some time, and then turns against the summoner.